I am relatively new in the blogging biz. When I started a few months ago, I didn’t have a clue where to begin. I always thought I could hop on Blogger, write some interesting articles, and the rest would hopefully fall into place. That is one route, but after some digging, it’s not the one I chose to take. I wanted to make this a career–one that I love, and one that I look forward to every day. I get excited to get up in the morning and start working on my blog. I hope you catch some of that excitement and share your progress with me along the way. So, on that note, let’s get started. 1. Sign up for self-hosting. To monetize your blog, you need to be self-hosted. In other words, with self-hosting, you have complete control over your blog. If you were to sign up with Blogger, that would be fine, but they can tweak, change, or even shut your blog down at any time. With self-hosting, you own the blog, and you can manage it in the way you would like. Click on this link and it will take you over to Bluehost to get signed up. Once you get signed up, you are ready to start getting your blog geared up to share with others! Once you get over to Bluehost, you are going to need to register your domain name, which by the way is free. Be sure to pick a name that will be easy for others to remember. Make sure you don’t use a strange spelling for the name, that others will have a hard time figuring out. I chose Back To My Southern Roots because I wanted to convey the feeling of being back on my grandmother’s farm, eating pie, and sharing recipes, and tips. Once I got over to Bluehost, I picked the basic plan. Unless you plan to have more than one blog, that is all you will need. I signed up for one year, just to make sure this is what I wanted to do. And keep in mind, that if you decide this isn’t for you (which I doubt will happen, because I bet you will love to blog like I do) you have a 30-day money back guarantee. **Be sure to sign up for Domain Privacy Protection, which is only 99 cents a month. It will help you keep your contact information safe and protected. With WordPress, you have a ton of options. I’ve started out on a super-tight budget and don’t have extra money to be spending on a web designer, or a techie to walk me through the programs. And believe me, if I can figure this out, you can, too. There is so much help out there. But, if you have any questions, send me a message, and I can try to help you. Click here to watch the step-by-step video on how to get started with WordPress. I was on the fence a long time about starting my blog. I followed Michelle Gardner of Making Sense of Cents, who offers the affiliate course. If you haven’t been to her site, you will love it when you get there. She offers an amazing affiliate course that got me on the road to blogging and working with affiliates. 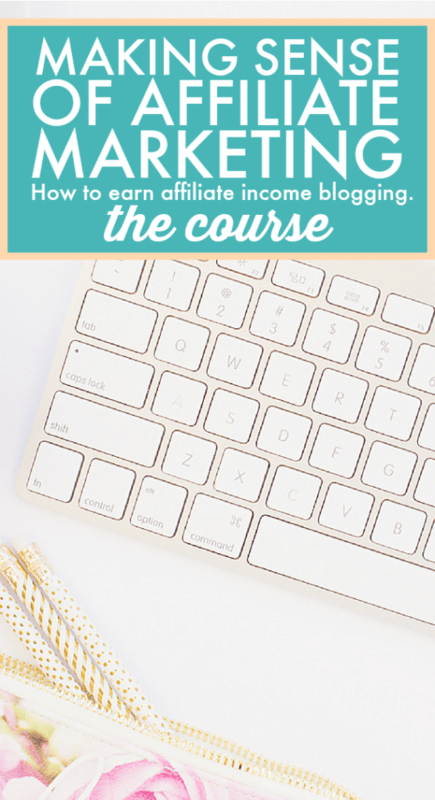 Although the course objective is to learn how to make money through affiliate marketing, I have learned a ton of blogging tips from her, and the others in the course. When I signed up for her course, I never expected to fall in love with blogging. I get excited to go to her Facebook page (which you will be a part of when you sign up for the course) and see what’s happening each day. If you take her course, which I highly recommend, you will have full access to her Facebook group. There, you will be able to interact with other people taking the course. I have learned a lot from reading through the Facebook page, and my questions always get answered in a timely manner. Michelle is there often, and you can learn SO much from her, as well as the others. 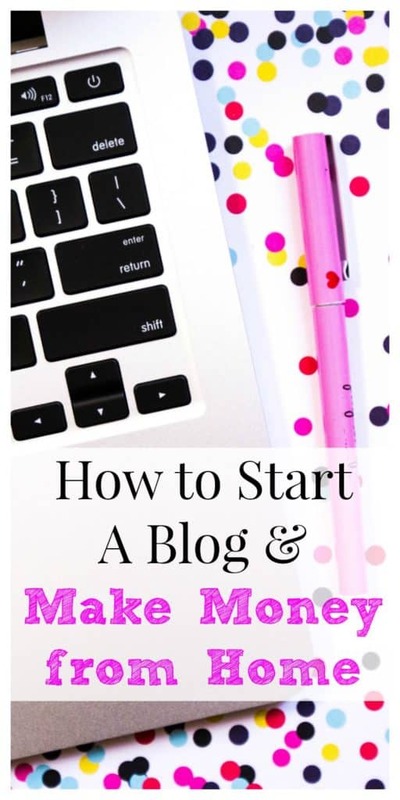 There are people that range from beginners, to those that have been blogging for years. If you’re going to blog, I recommend this course, even if you’re just starting out. Michelle will get you going on the right path to Making Sense of Affiliate Marketing! And here’s the best part: Last month (August of 2016), Michelle made 90K in one month! That’s right, 90K! Rub your eyes, blink a little, but it’s still there. Yep, $90,000 in one month. She has worked hard and built her blog into a place where we just want to go and hang out. And she shares how she reached this monthly income in her course. She’s not the kind of person that will forget about you once you sign up, either. I’ve emailed her several times, and she’s always responded quickly. She is a wealth of information. The Facebook page is a great place to learn about affiliates, as well as learn all about blogging from her and the others in the group. Between Michelle, and the other bloggers taking her course, you have a massive knowledge base to work with. I enjoyed working through the course. It was not overwhelming, and if I had a question about something, I headed over to the Facebook group, asked, and got answers! Loved this affiliate course. Once you sign up for the course, you have access forever, which means you can go back in anytime to reread and work through steps. Another great source of information comes from author and blogger, Lena Gott. She has written a great book on the strategies she has used for her blog, What Mommy Does. Through her experience, she has shared what has helped her blog go from 17k visitors each month, to now over 350k. The Blog Traffic E-book helps you learn to get traffic to your blog, even if you’re like me and just starting out. Lena shares ways to make your Pinterest pins stand out, how to figure out which blog posts are doing well, and ways to drive visitors to more than one of your posts while on your site. One of the things that I like about her book is that she has “Action Steps” at the end of each chapter. Once I read the chapter, I can put those action steps into place and know that they are going to help my blog. Lena gives blog owners long-term action steps that will benefit their blog now, as well as for years to come. I started out narrowing down my blog’s focus, as Lena explains at the beginning of the book. It helped me to narrow down my topics, and bring together a list of items to blog about on a continual, more focused basis. Next, I’ve paid a lot more attention to making my Pinterest pins stand out, and look more presentable. I went back and looked at some of my older pins, and cringed. Lena shares several great examples of pins that have done well on Pinterest, which helped me get an idea of what works. Lena goes the extra mile and explains why they work, as well. 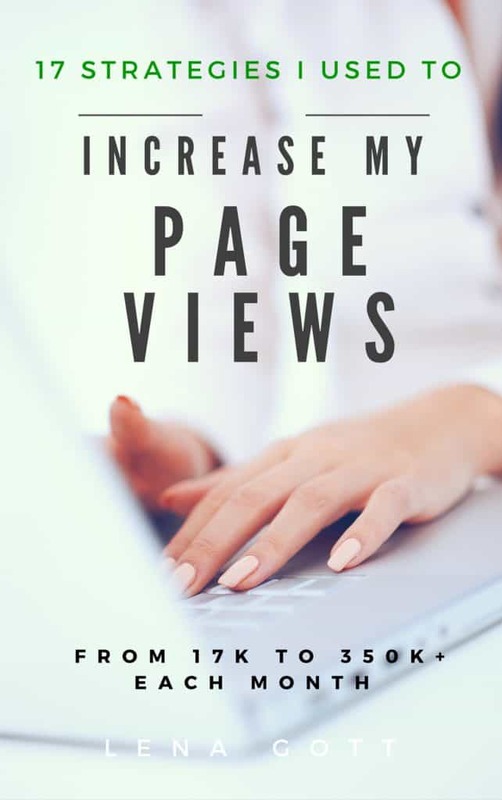 There is a ton of information in this book to help you gain traction with your blog, and get a lot of traffic. As I look back at the book, I think I highlighted most of it! Lena gives tips on social platforms, how–or if–they have helped, keywords, goals, holiday traffic, and so much more. It is worth every penny. 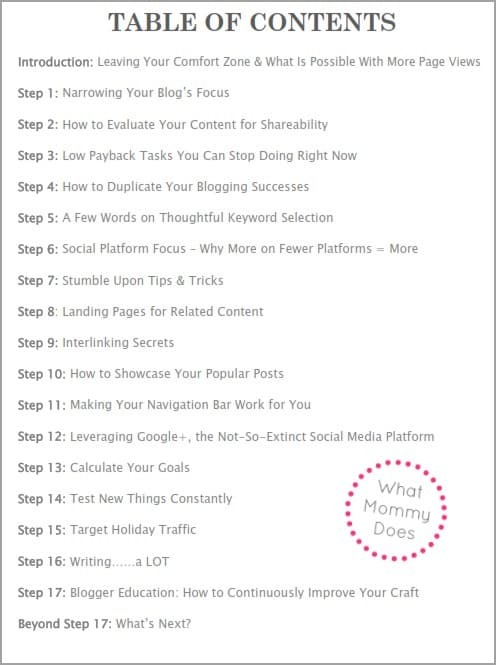 Blog Traffic E-book: 17 Strategies I Used and What I Learned Along the Way is a must-have for any blogger. Let me know if you are blogging in the comments below. I would love to hear about your experiences!